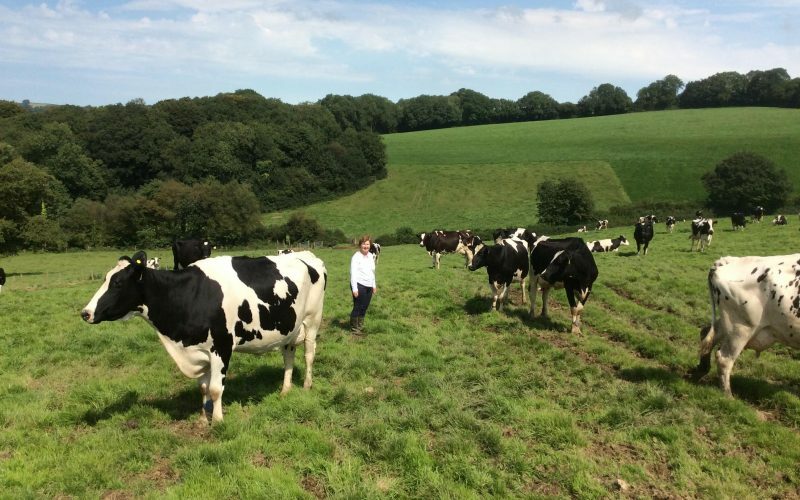 Higher Woodley Farm is a working dairy farm and farmed by my husband Peter and son Phil. 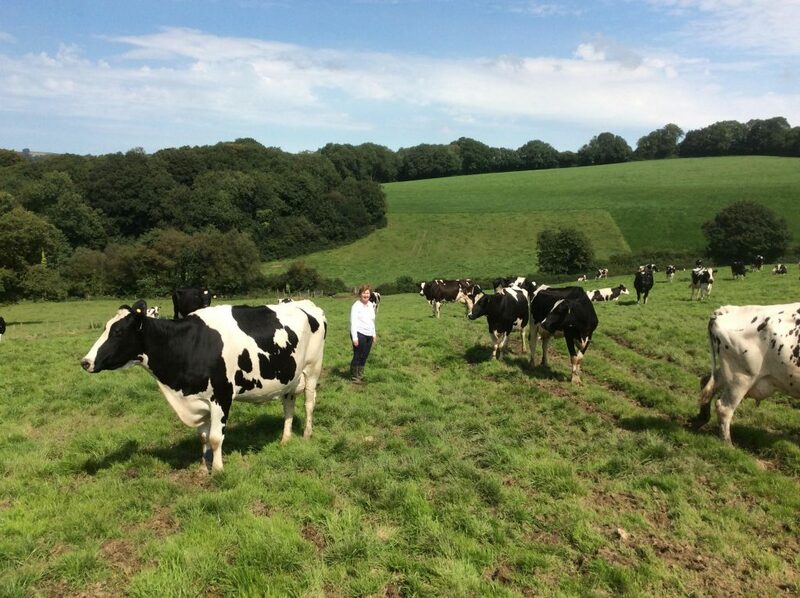 The farm consists of 150 acres which runs 110 Holstein Friesian Cows together with their replacement young stock. 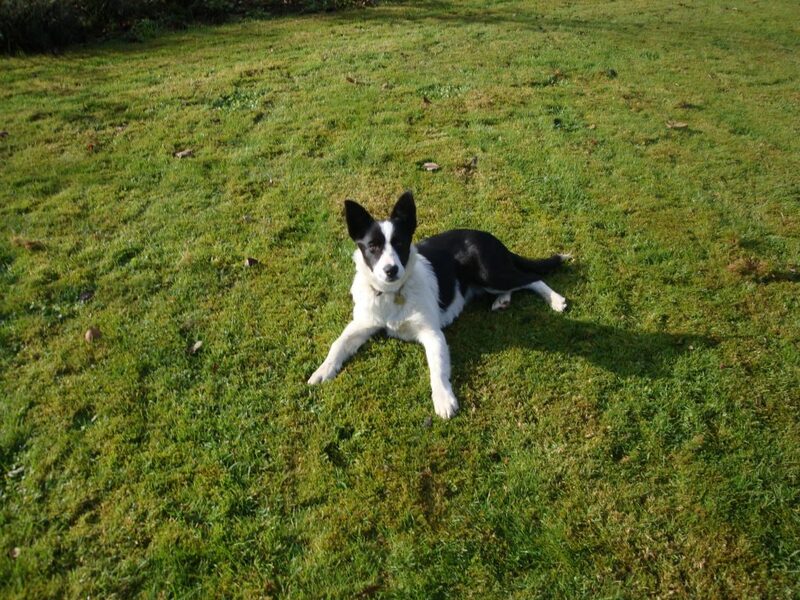 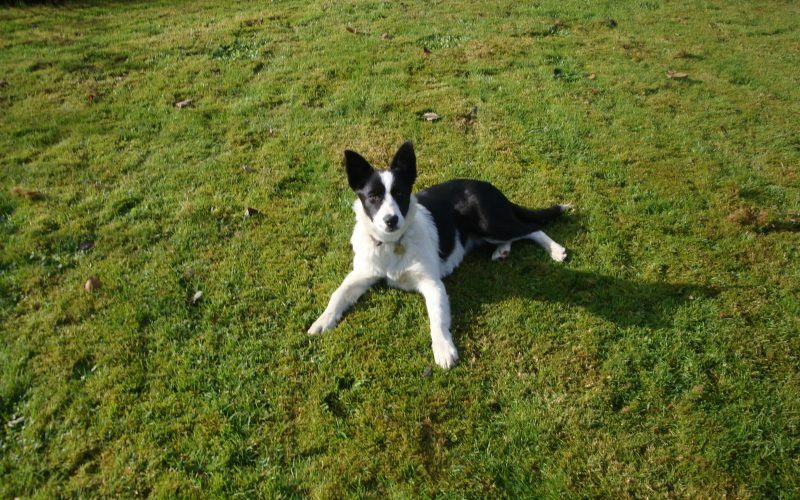 We are also helped by our cat called Megan and our sons dog Floss. 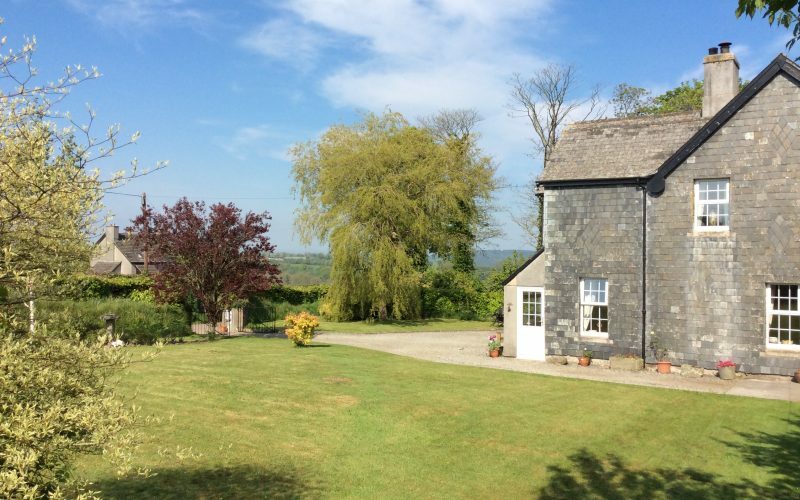 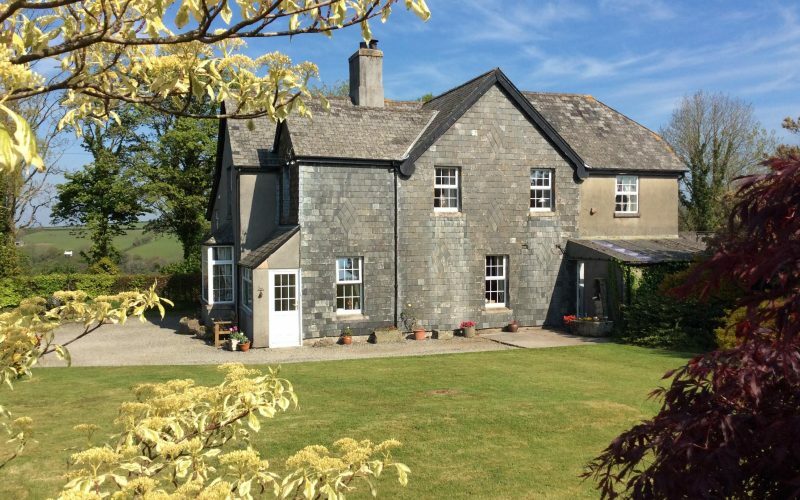 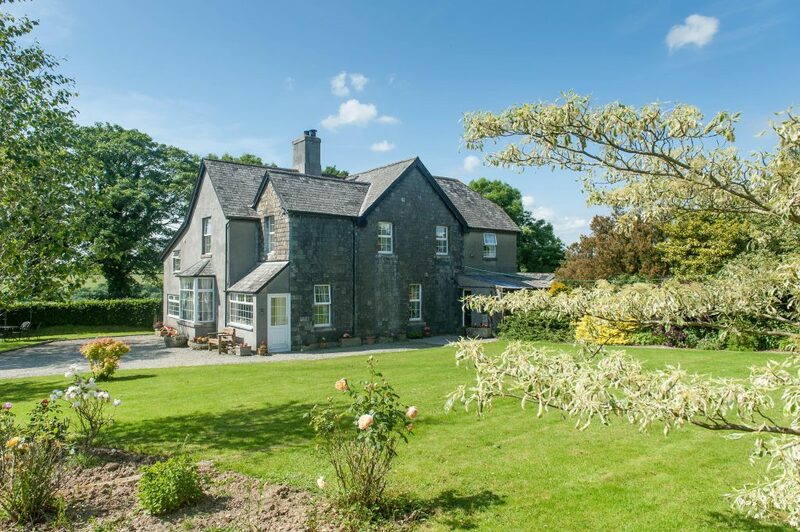 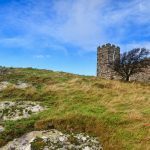 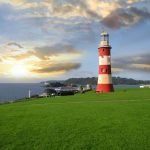 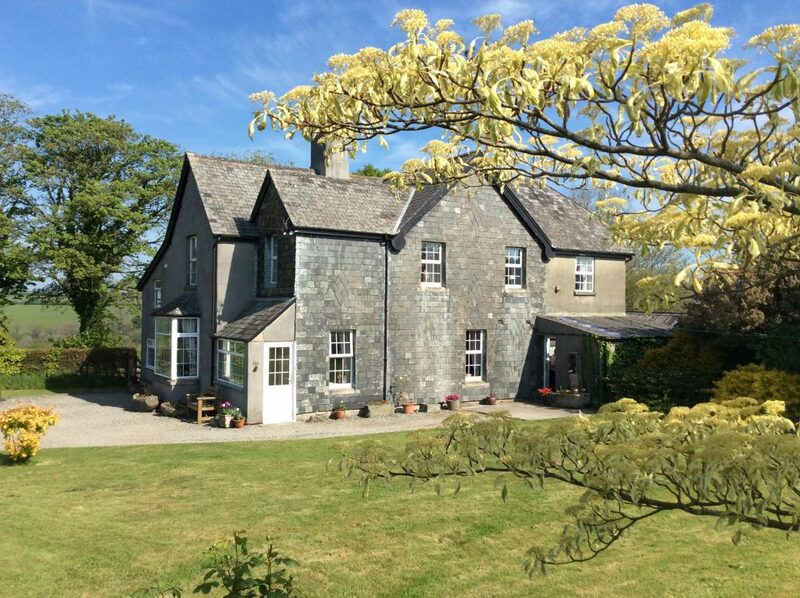 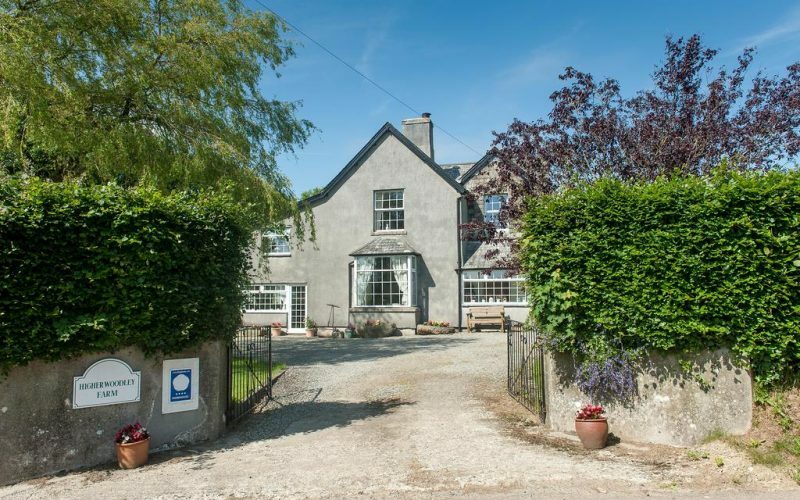 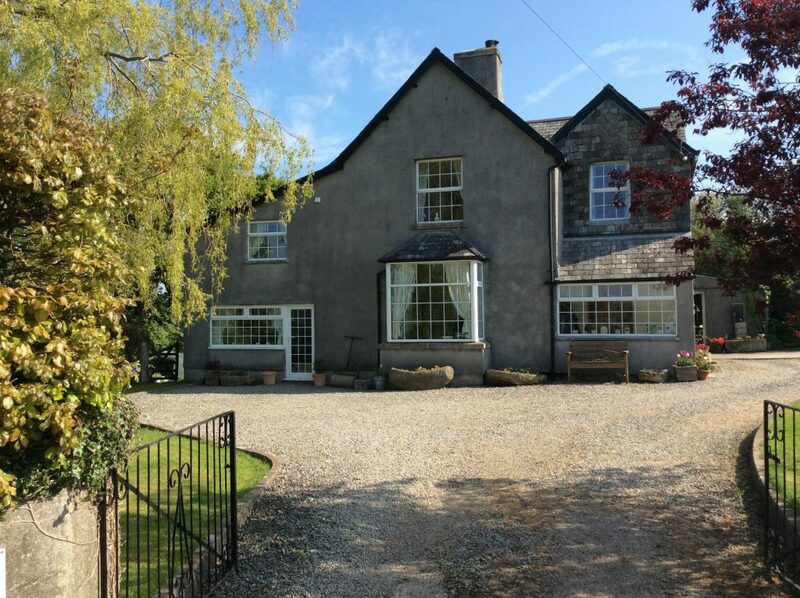 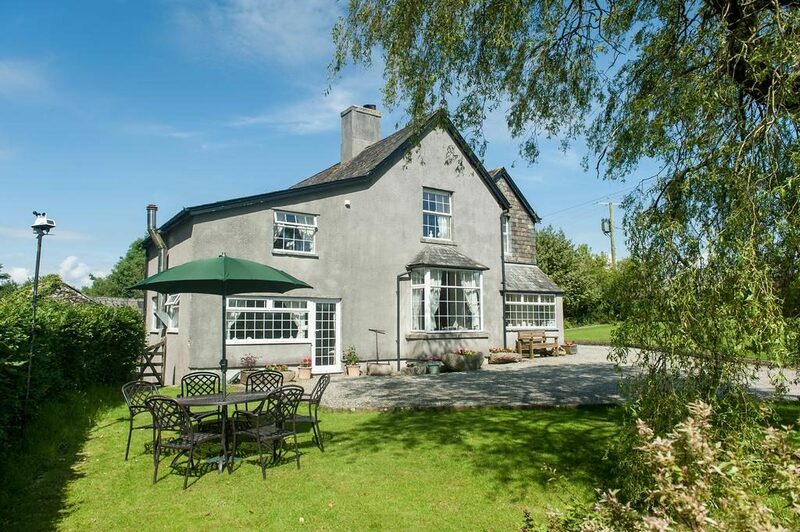 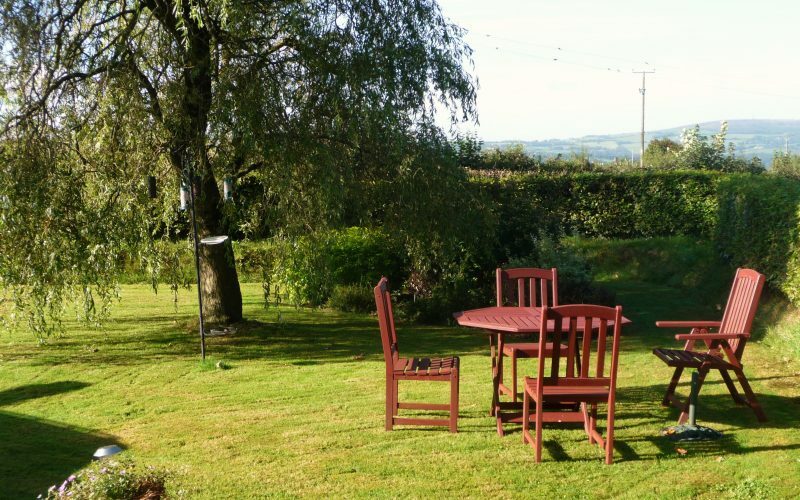 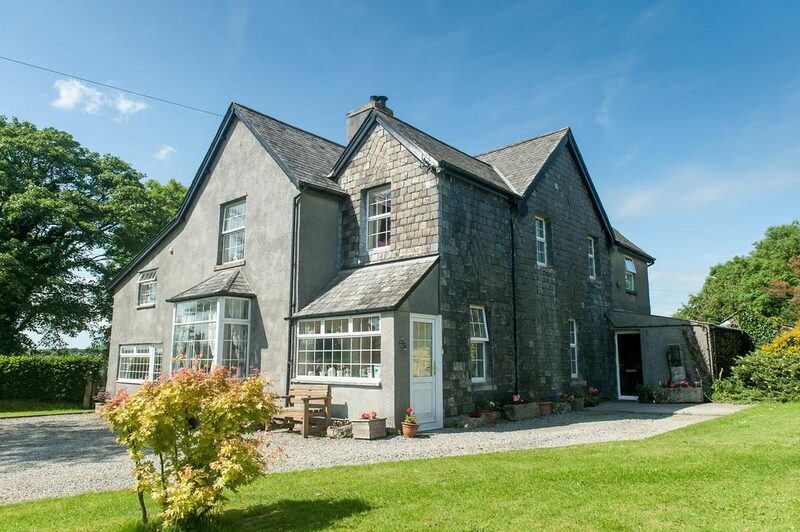 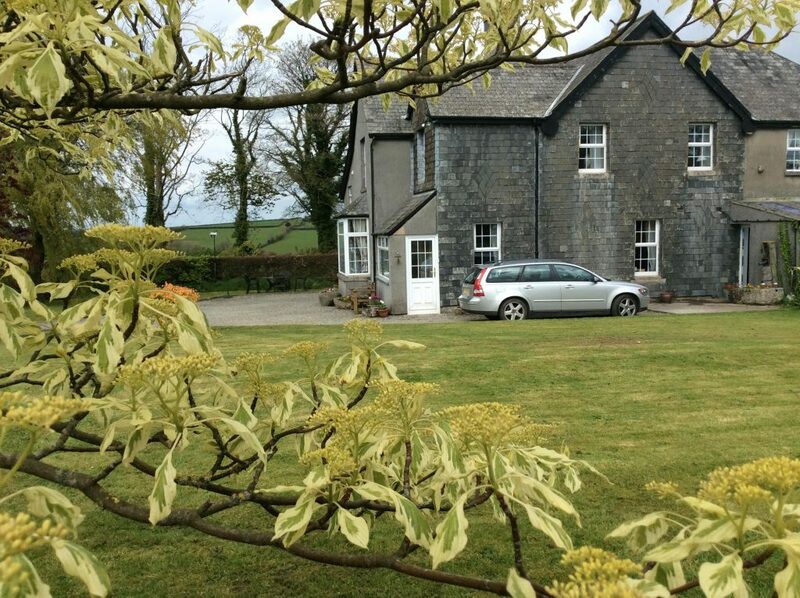 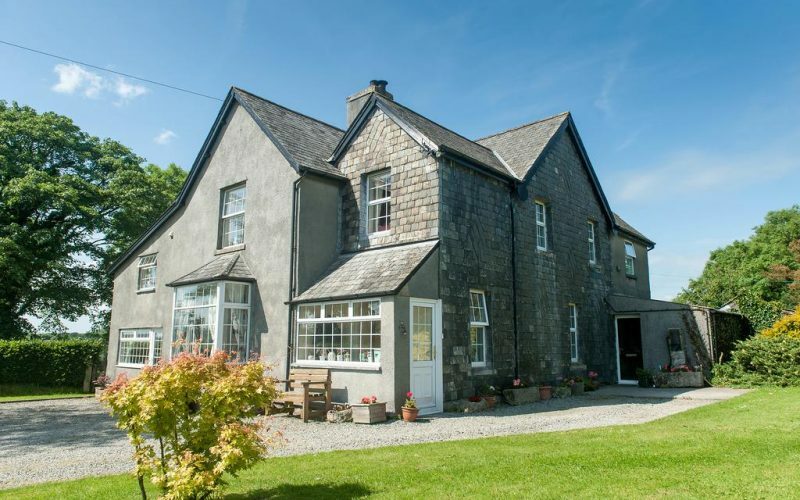 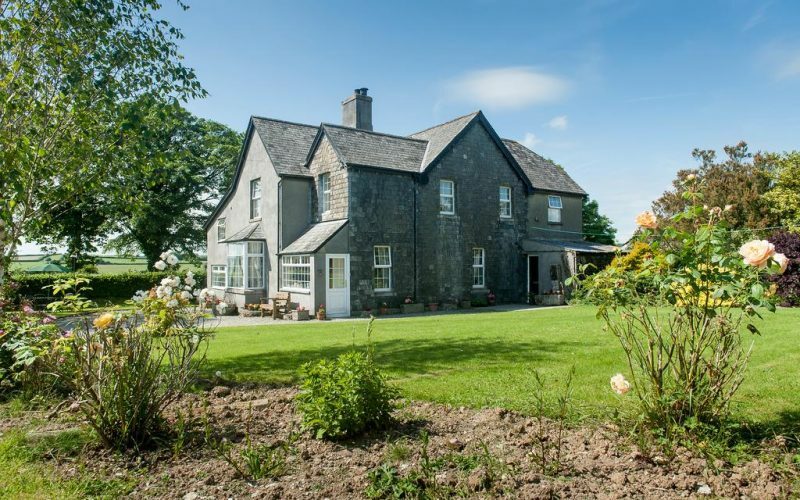 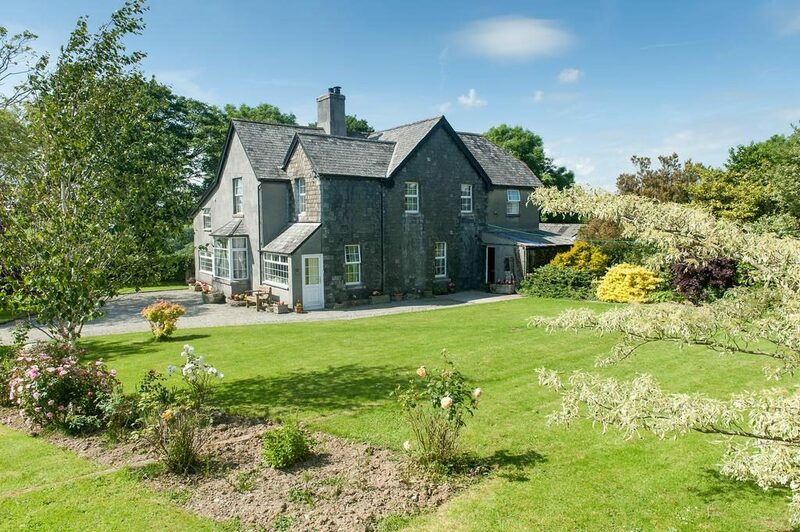 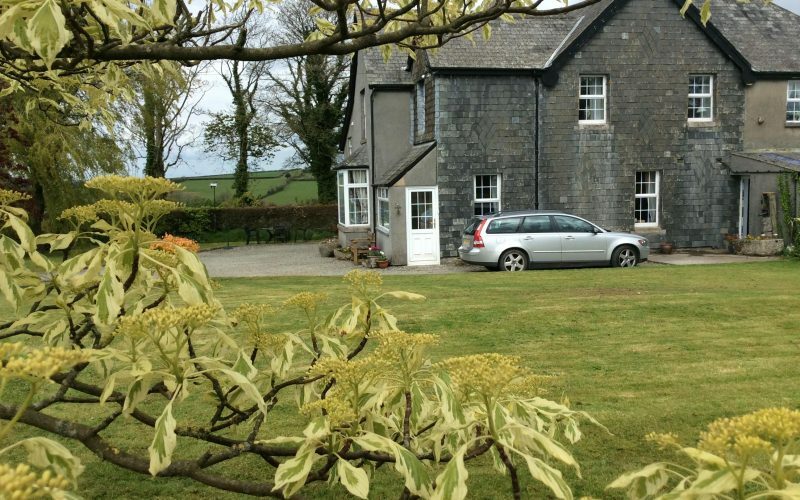 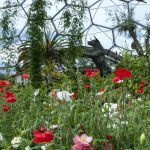 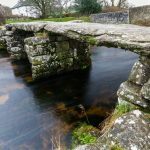 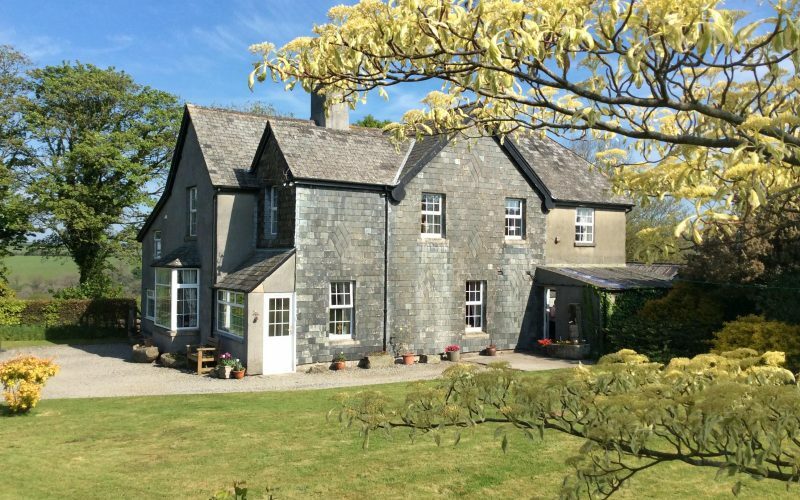 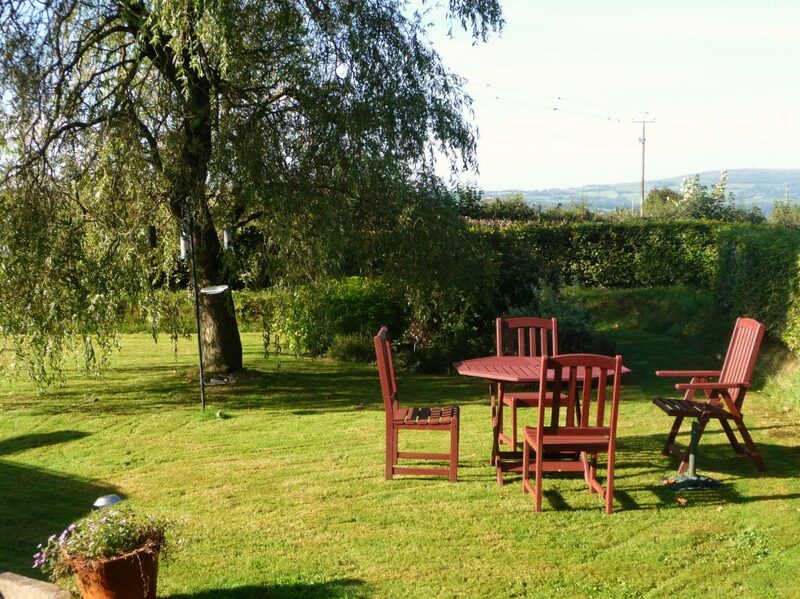 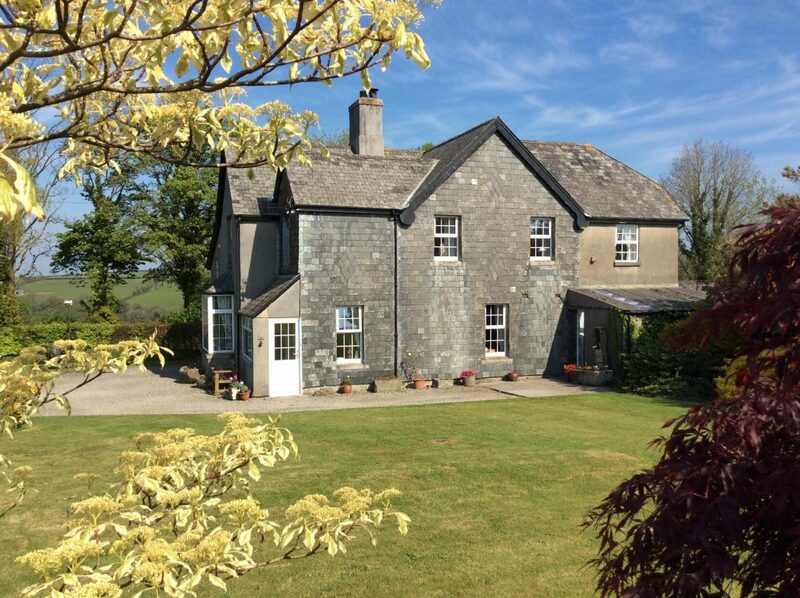 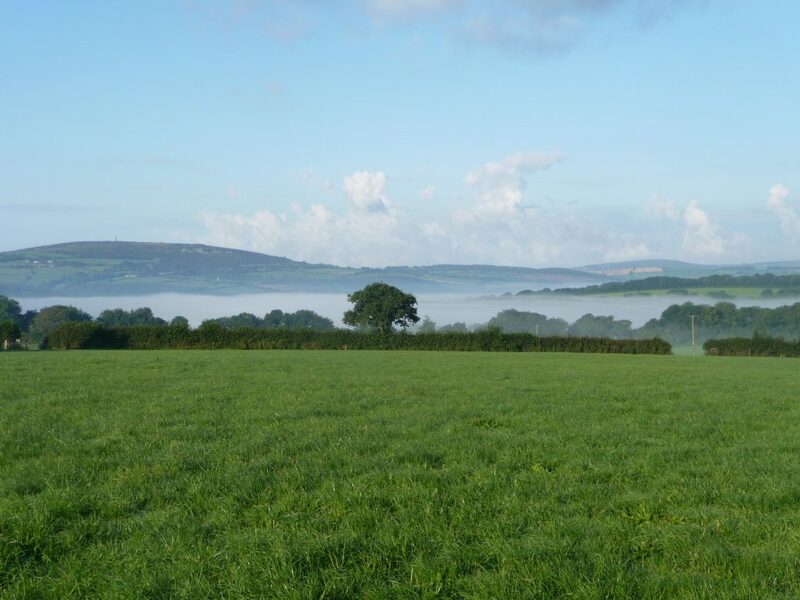 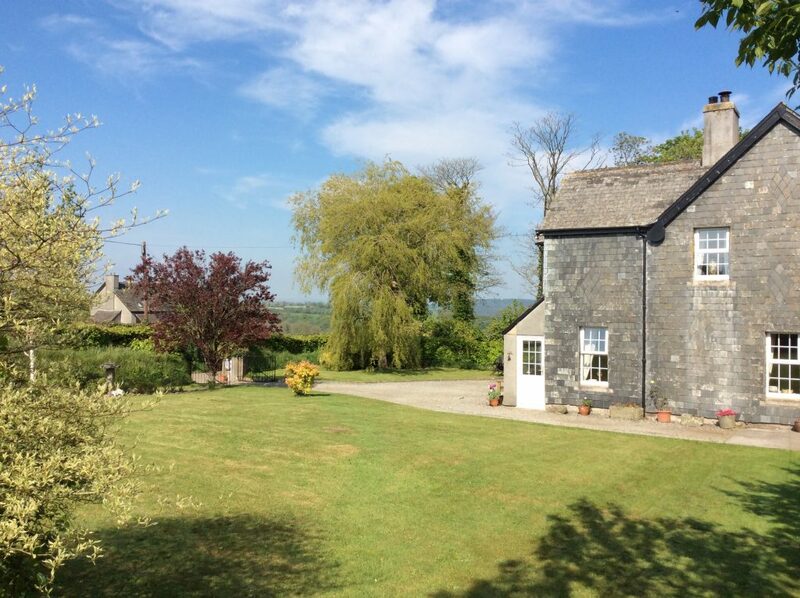 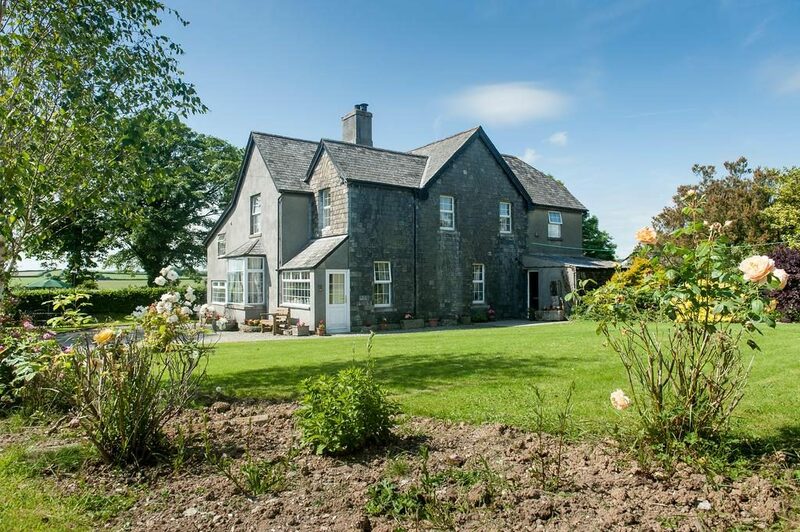 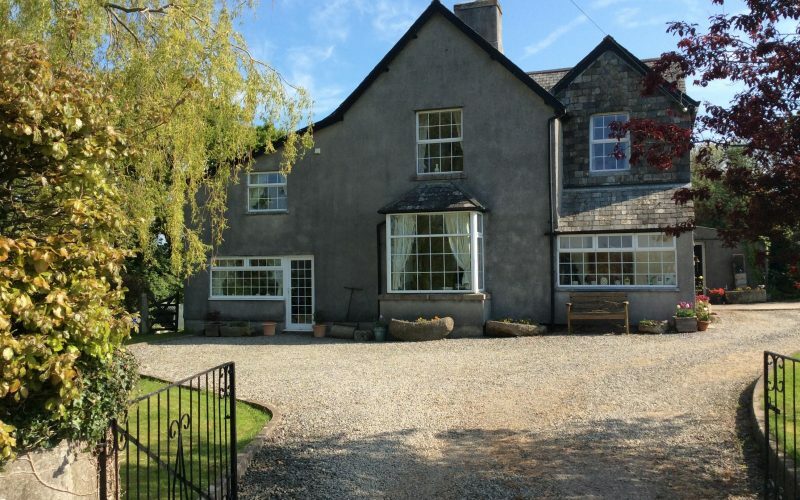 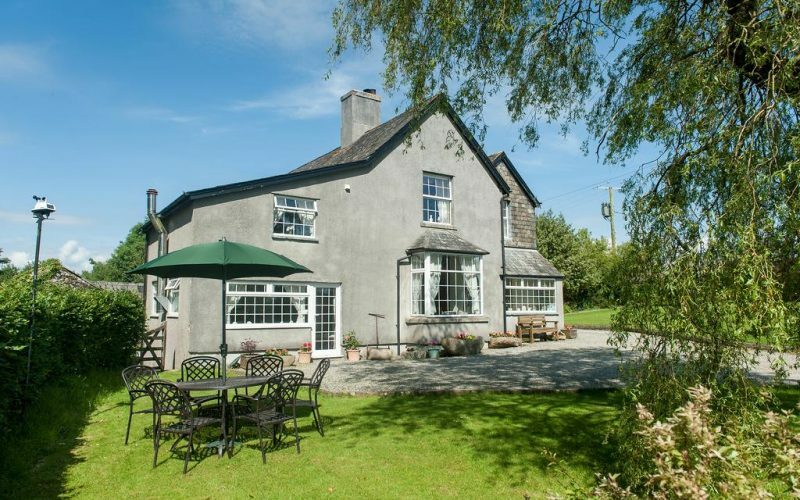 We are nestled peacefully in the tranquil heart of the Tamar Valley on the Devon Cornwall Border, which is designated as an area of outstanding natural beauty. 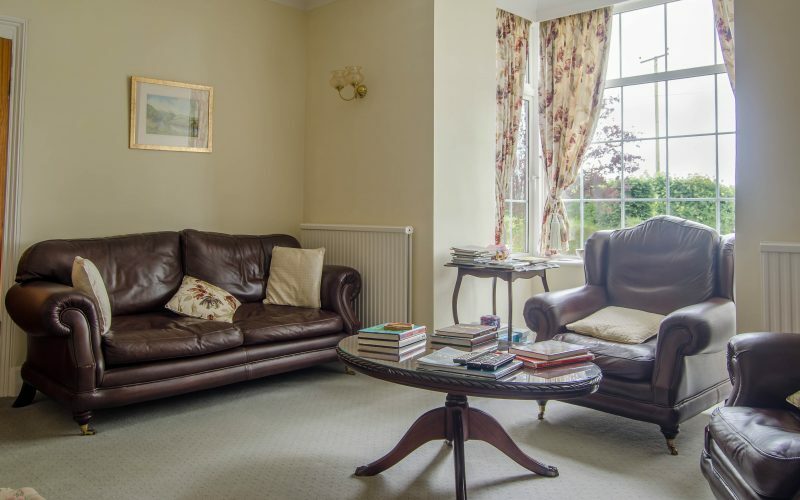 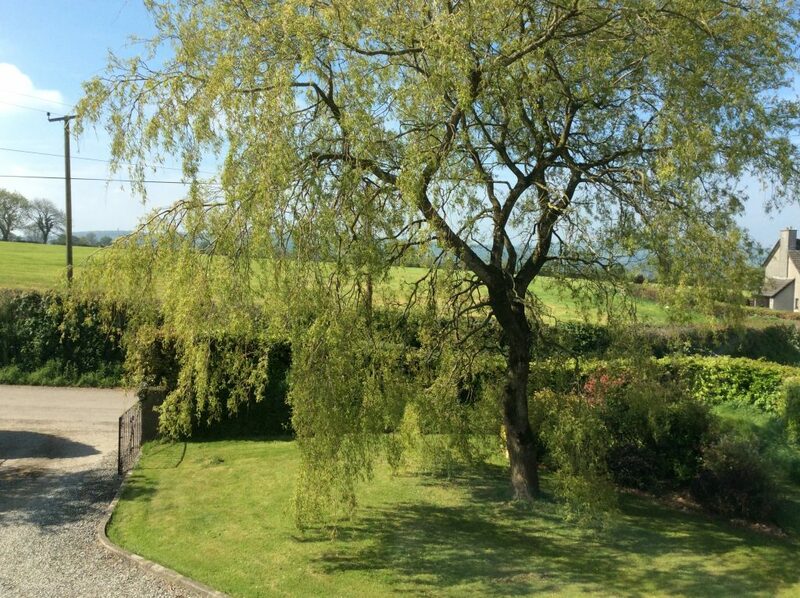 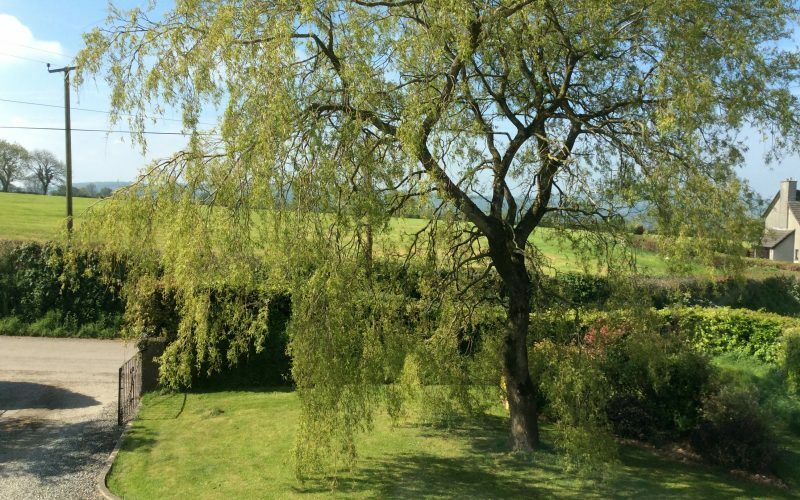 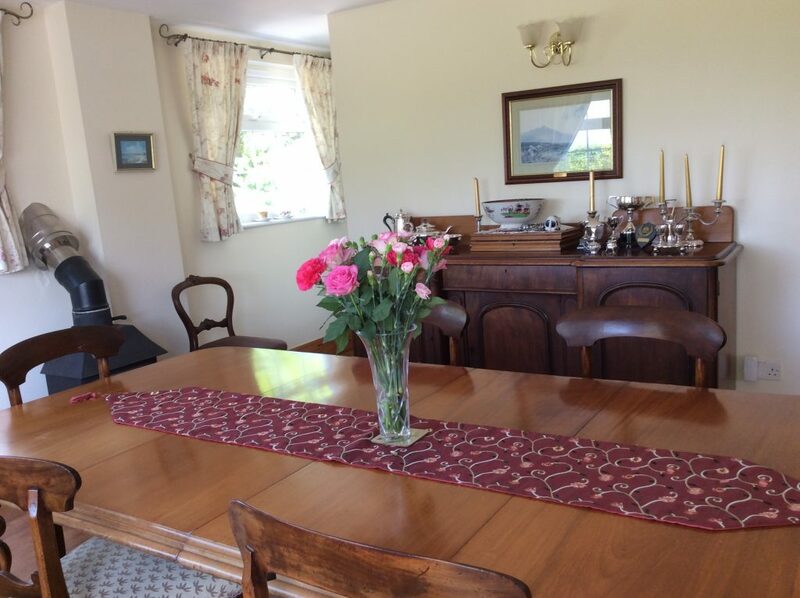 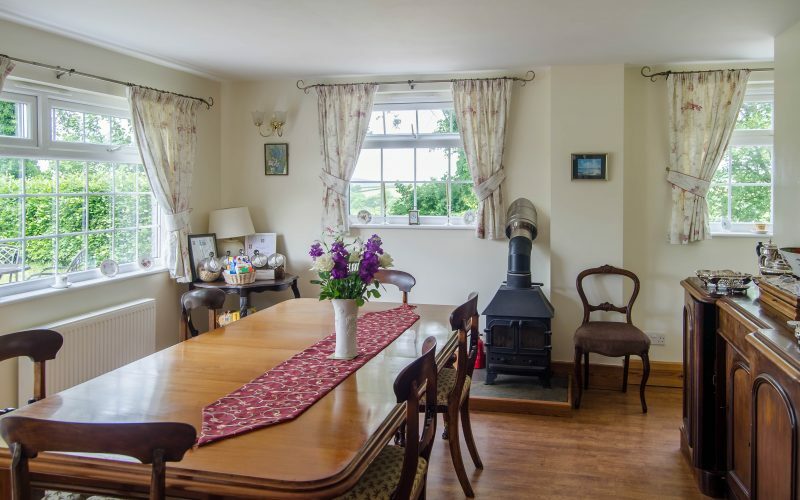 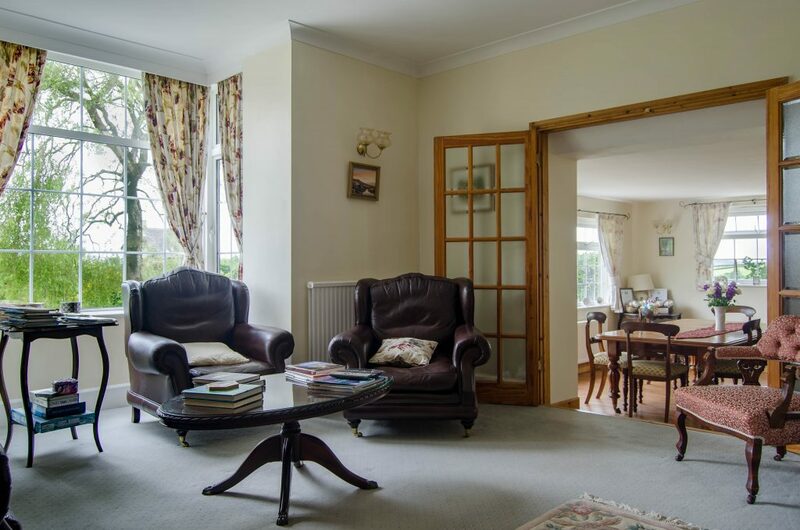 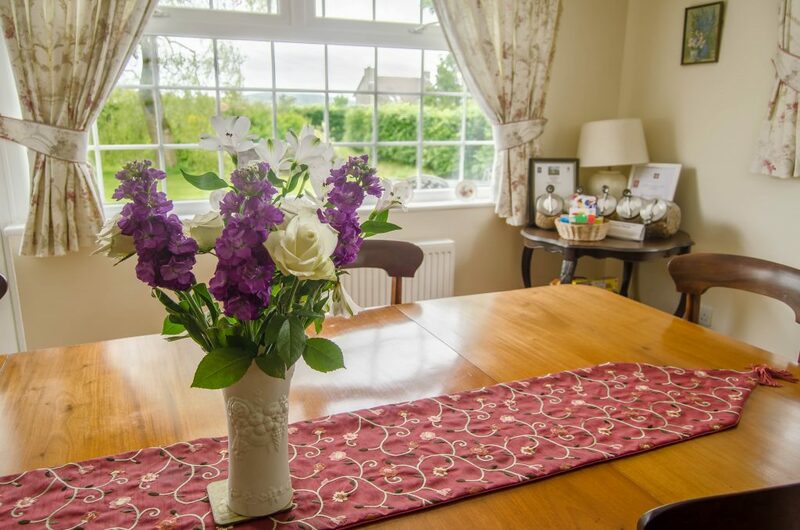 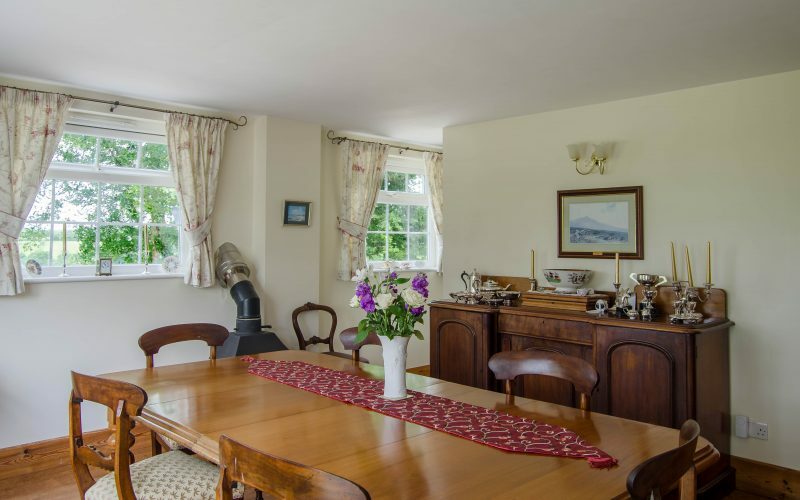 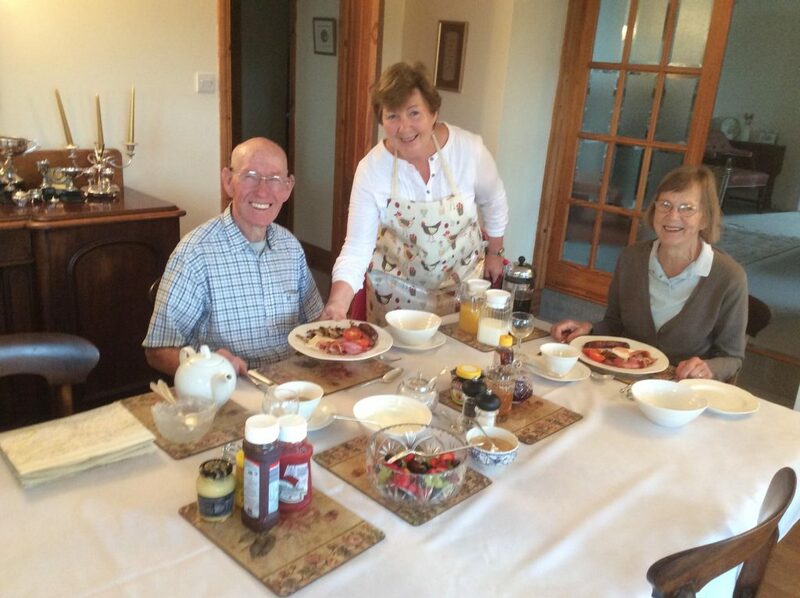 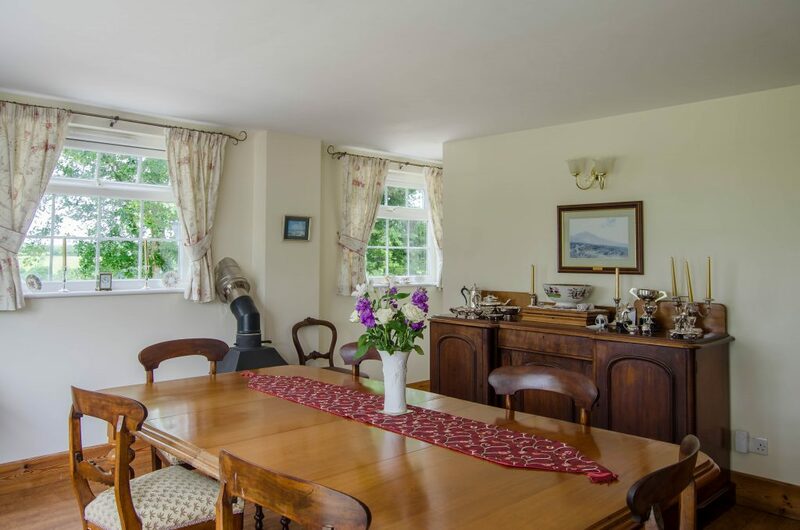 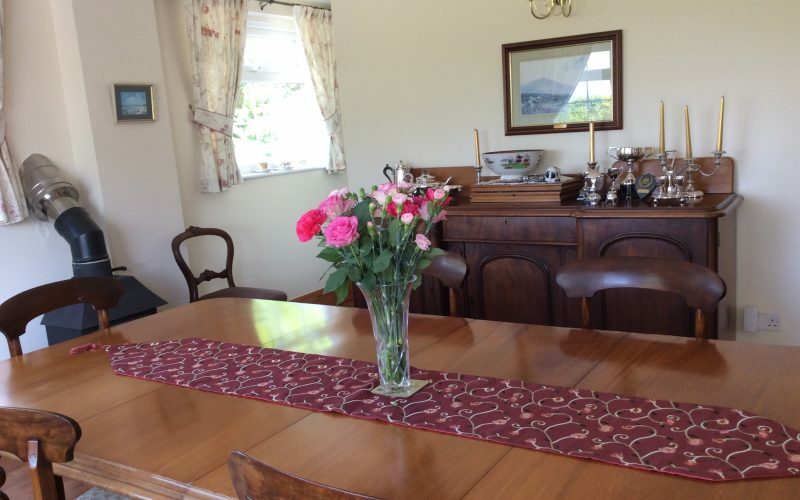 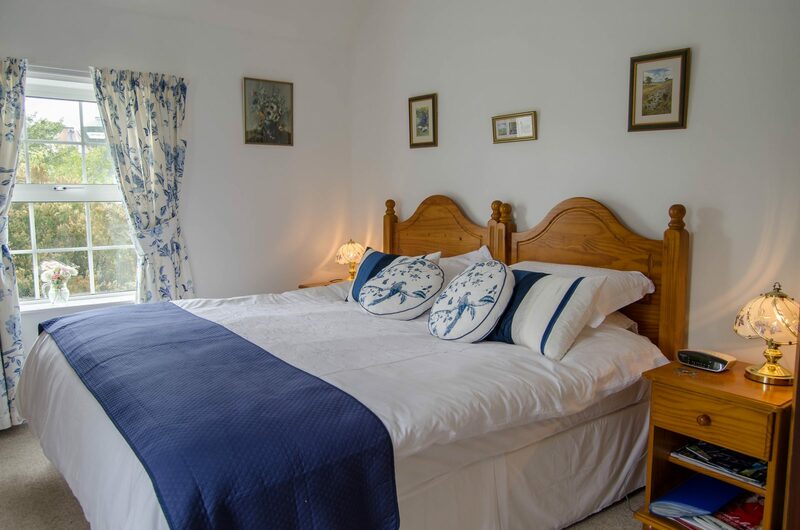 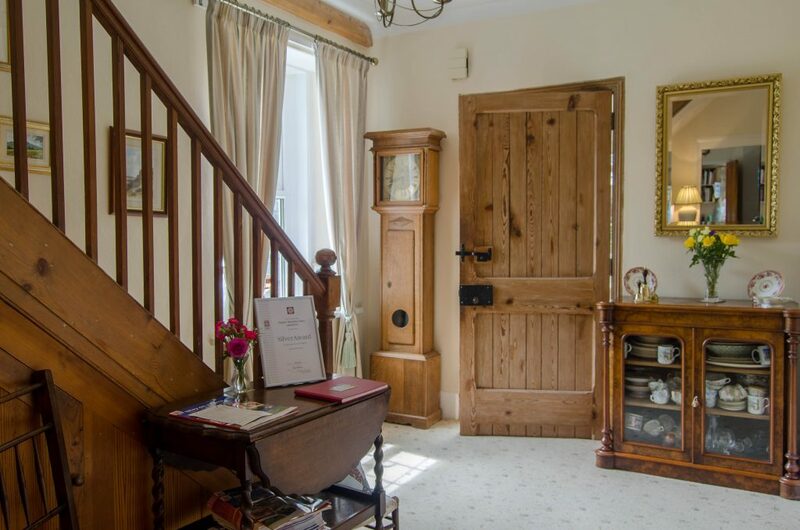 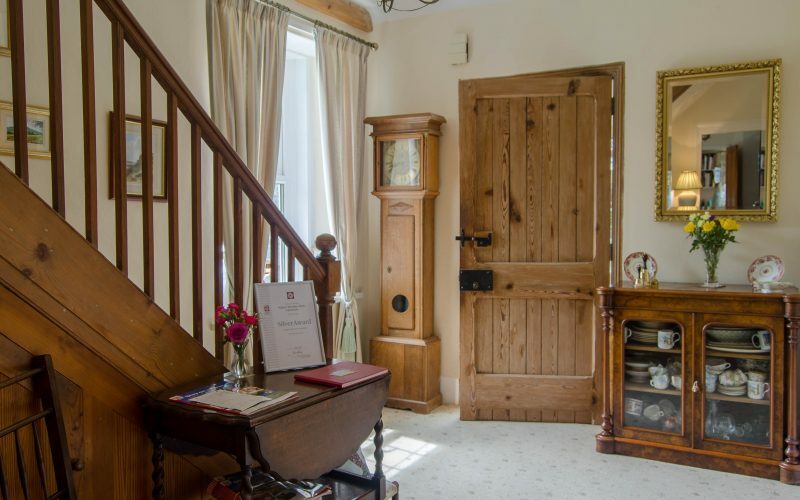 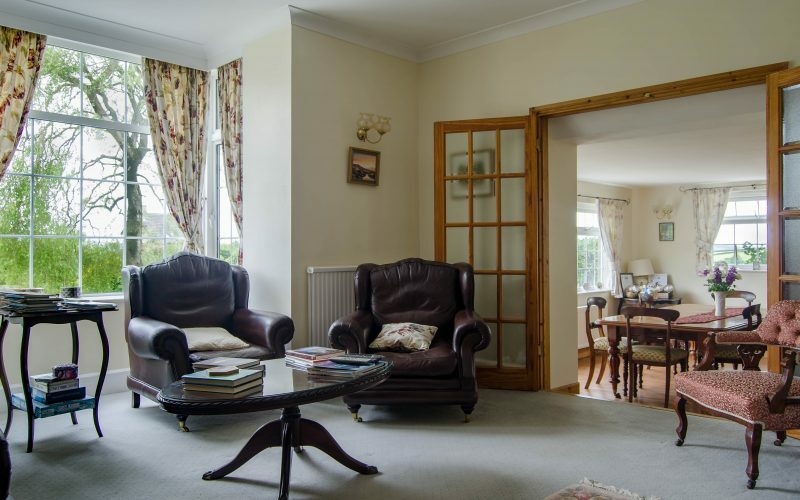 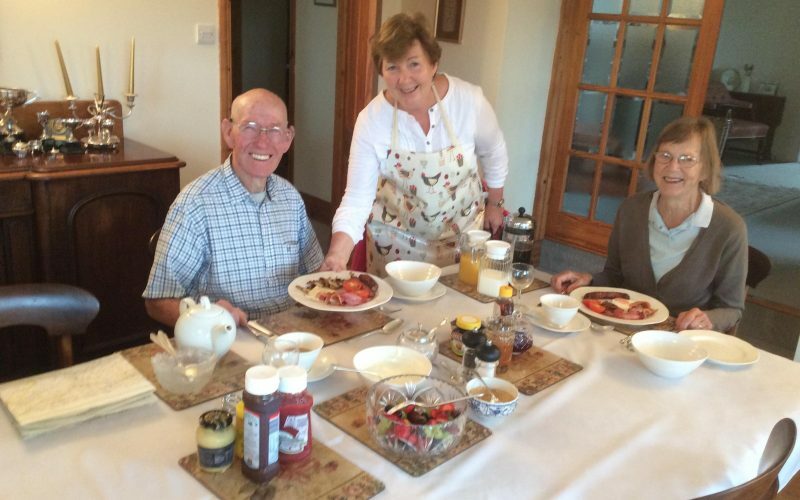 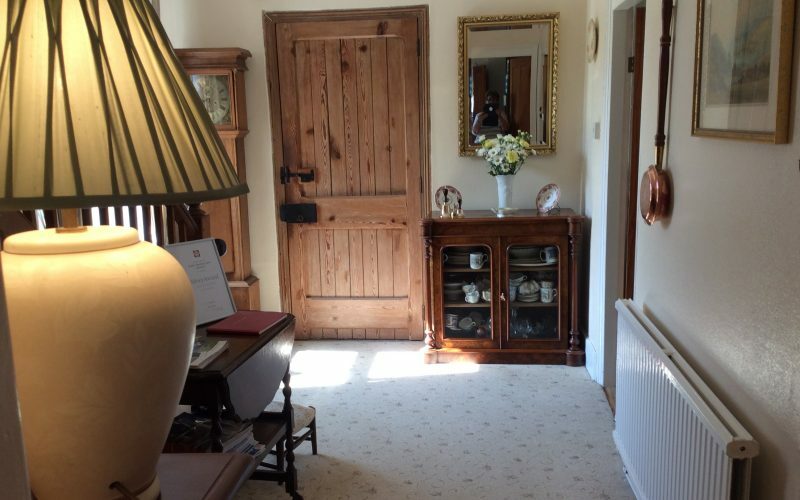 Peter and I look forward to welcoming you to Higher Woodley Farm where our aim is to ensure that you have a very happy and carefree holiday enjoying all that we and our area has to offer. 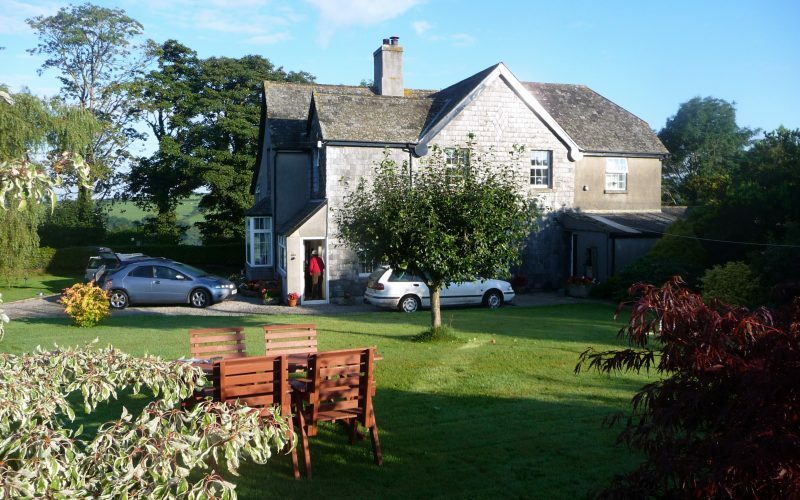 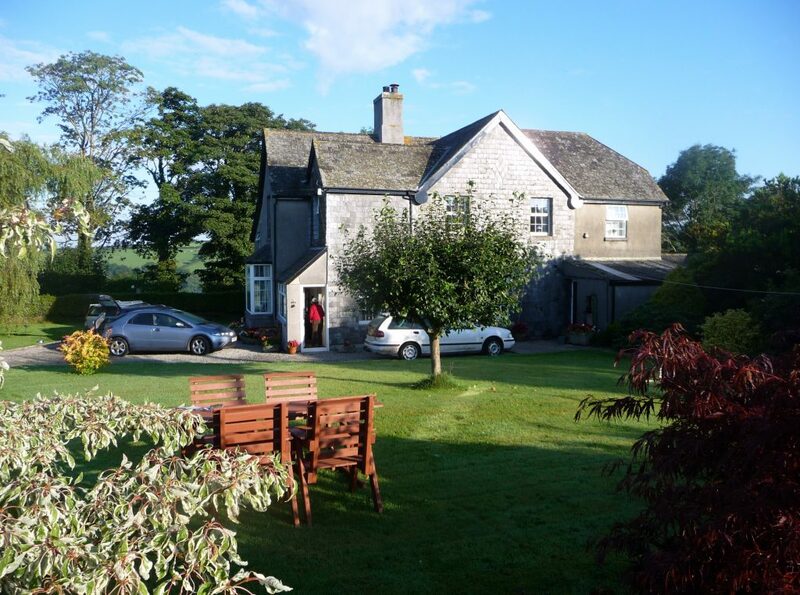 The accommodation at Higher Woodley Farm consists of one twin and two double rooms, all en-suite. The rooms are fully equipped with tea and coffee making facilities, clock radios, televisions, hair dryers and fans for hot days and the Locally Famous St Kitts Herbery Toiletries. 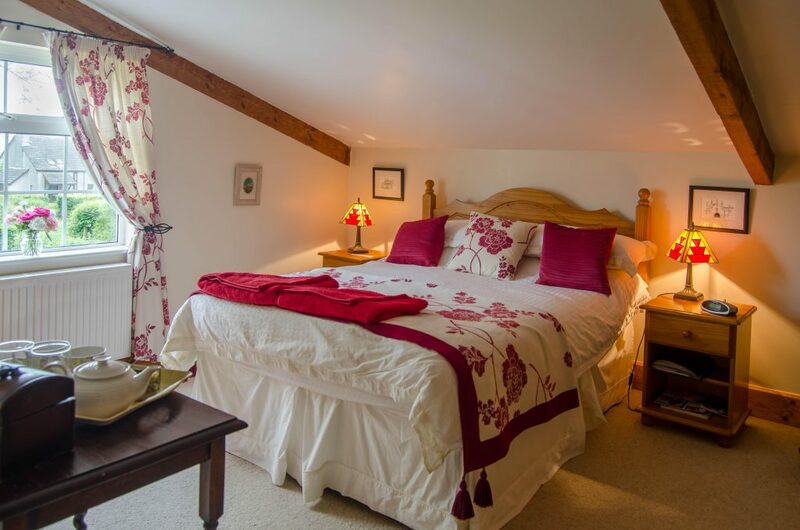 All our rooms have been decorated to a very high standard, are colour co-ordinated and have stunning views over the local countryside. 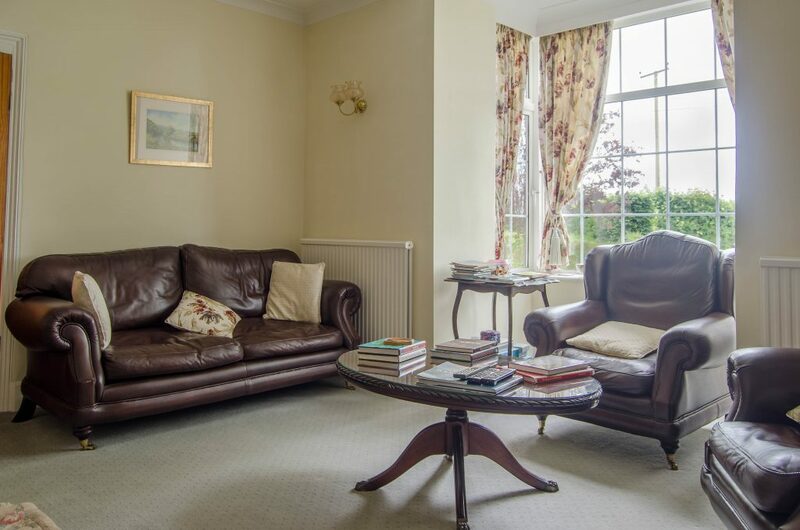 There is a seperate lounge for the guests to relax in as well as free wifi throughout the property. 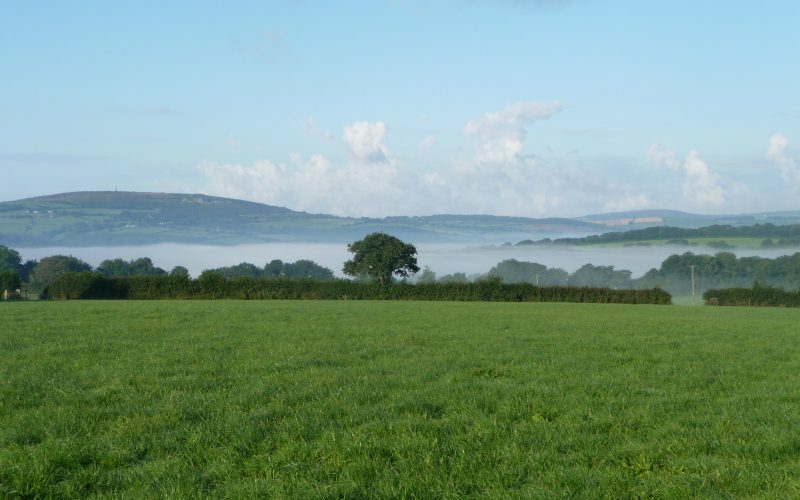 To find Higher Woodley from Exeter, take the main A30 to Sourton cross, then join the A386 South, following signs to Tavistock. 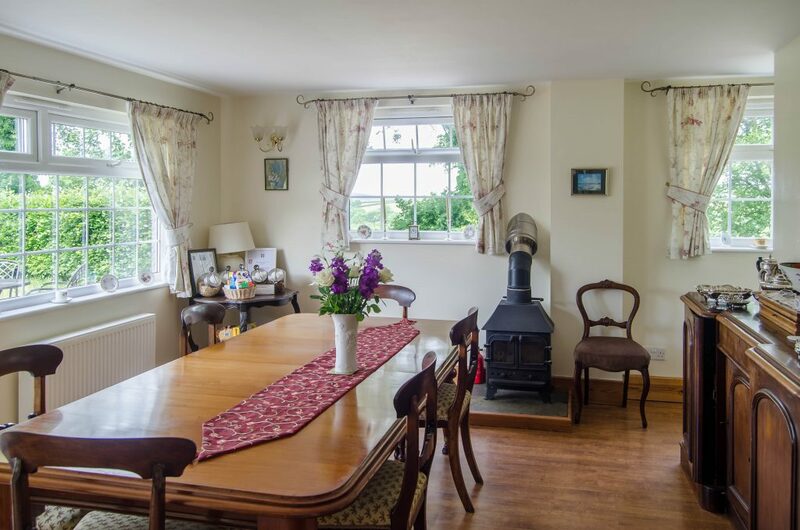 In Tavistock, take the A390 westwards towards Callington and continue for 2 miles to Gulworthy cross roads. 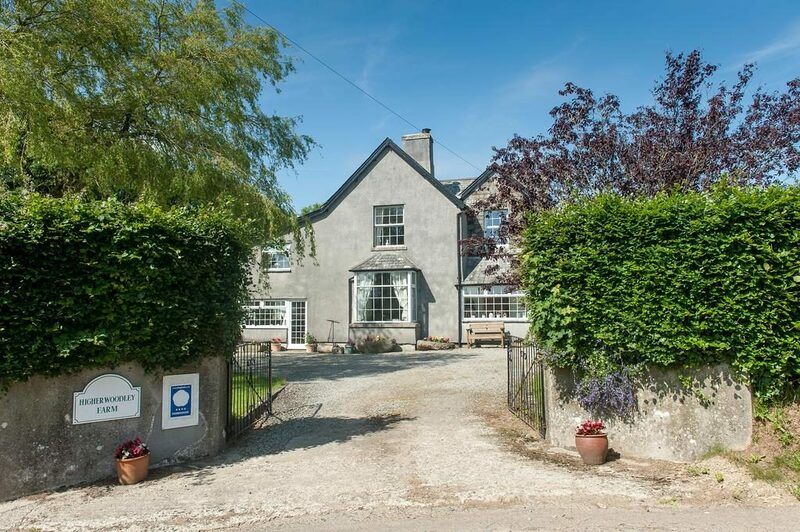 Gulworthy school is on the left, turn right here signposted The Copper Penny Inn at Chip shop (a local inn where in olden days miners exchanged their hard earned chips for goods). 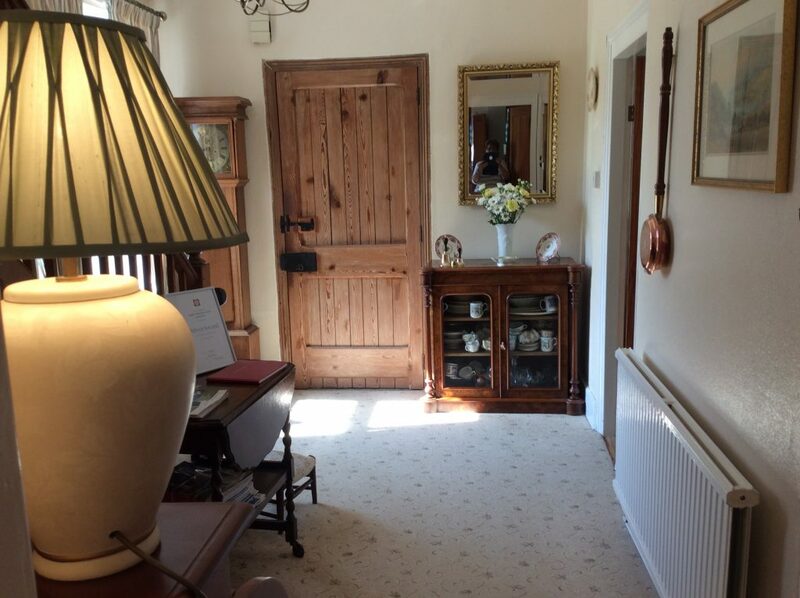 At the Chipshop Inn turn immediately left follow this lane for approx 0.5 mile then take the first right signposted to Higher Woodley Farm where our farm is 0.5 mile on the right.